Sydney, Australia, January 28, 2019 ⎯ Identity Automation, leading provider of Identity and Access Management (IAM) solutions, and Adnet Technology Australia, IT procurement and services delivery provider within the Oceanic region, today announced their strategic partnership to support organizations in the Oceania region. Adnet will act as a local reseller of Identity Automation’s comprehensive IAM platform, RapidIdentity, managing sales, integration, and technical support and streamlining service delivery and customer support for local customers. Not only does this move align with Identity Automation’s expansion strategy of partnering with well-established resellers in global target markets, but Adnet also brings a wealth of expertise in key industries of focus, including education, healthcare, and government. 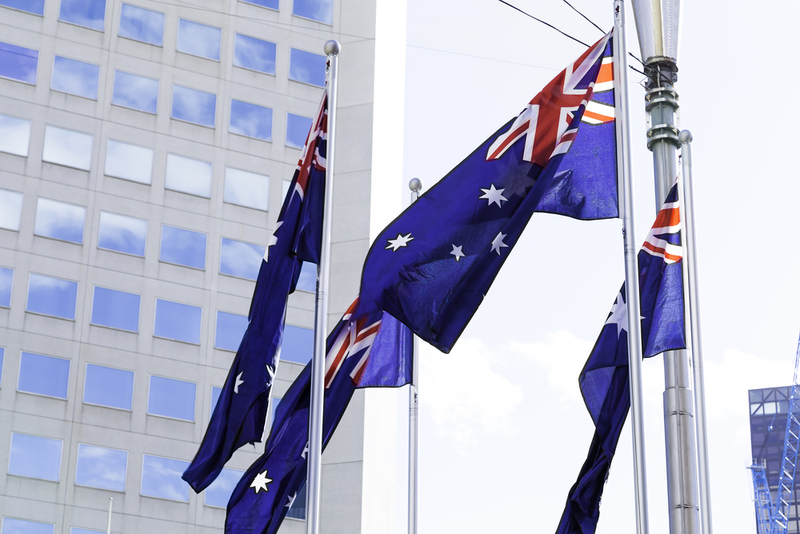 Adnet has been an approved supplier and contractor for Australia’s Federal, State, and Local government departments since 1999, providing Identity Automation with the necessary government procurement status to work with Australian government contracts. Identity Automation helps organizations embrace security, increase business agility, and deliver an enhanced user experience with RapidIdentity, the most complete identity, access, governance, and administration platform available. Deployments take weeks, not months or years. RapidIdentity addresses not only web single sign-on needs, but also fully automated lifecycle management and provisioning for all users, integrated privileged access management, delegated identity administration, password management, comprehensive multi-factor authentication, and more. Identity Automation operates globally with tens of millions of identities managed across on-premises and cloud resources. For more information, visit: www.identityautomation.com. Delivering ICT solutions that our customers love - due to our customer centric and can-do approach, reliability, and efficiency. Our pragmatic approach to service delivery supports key businesses across diverse industries and scale. We value collaboration, with you, our customers and vendor partners. We believe long-term relationship leads to better outcomes. http://www.adnet-technology.com.au/.